While homicides in Colombia’s capital Bogota and the city of Cali dropped to almost historic lows, in Medellin they went up with 7.9% amid tensions between factions of local crime syndicate La Oficina de Envigado. The increase in homicides in Medellin spurred Mayor Federico Gutierrez to move office to the northern La Castilla district, which has been among the hardest hit by the turf wars between gangs. According to local police, organized crime organizations like La Oficina and its paramilitary ally AGC, a.k.a. “Los Urabeños,” were responsible for more than half of the 534 homicides registered in Medellin throughout 2016. In spite of the failure to sustain an impressive drop in homicides in Colombia’s second largest city, Gutierrez said that “the strategy against these criminal structures will continue,” according to local newspaper El Colombiano. While Medellin was struggling with crime, Colombia’s capital Bogota and its third largest city, Cali, reported hopeful statistics. Both cities were previously struggling to lower their crime rates, but reported dropping crime rates throughout 2016. In Bogota, violent deaths dropped 6% to its lowest level in history, according to Mayor Enrique Peñalosa. Medical Examiner’s records paint a sightly less historic picture, but still indicate the city can celebrate its lowest level of homicides since 1979. According to the Bogota mayor, street crime also dropped with cell phone theft down 20% and armed robberies of shops down 30%. The city administration would not yet release other statistics. Cali also reported its lowest homicides rate since 1988 after years of struggling to deal with infighting between factions of the “Los Rastrojos” drug cartel. 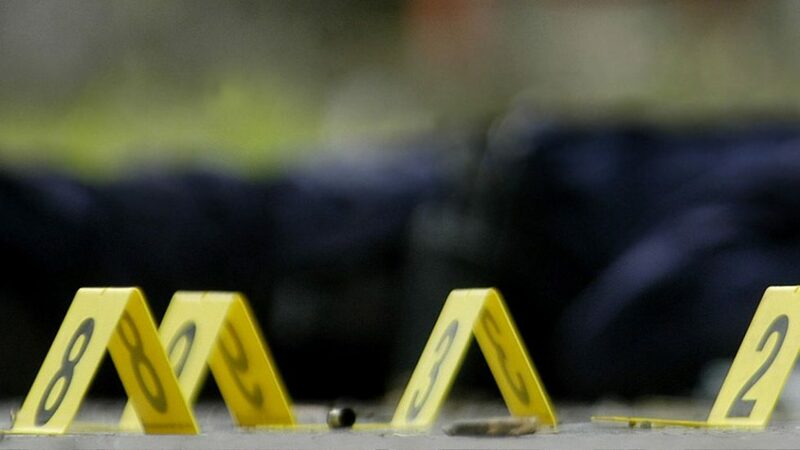 According to the Mayor Maurice Armitrage, homicides dropped 6.5% between 2015 and 2016, leaving the city with 1,288 homicide victims last year. Colombia’s overall homicide rate rose slightly, comparing this year’s Defense Ministry statistics compared to 2015’s Medical Examiner’s statistics.